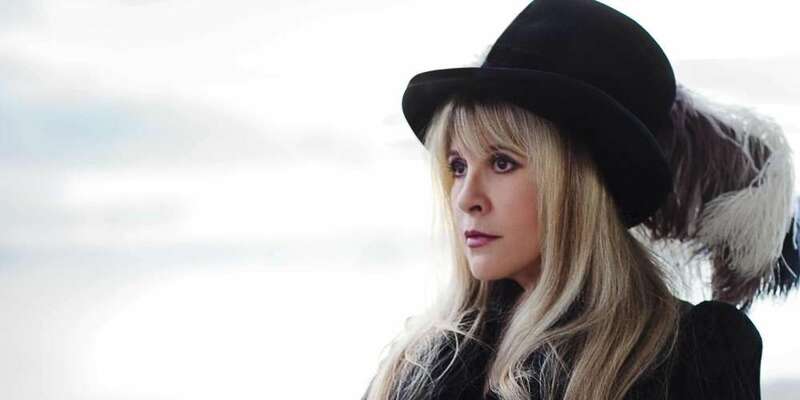 Ever since Ryan Murphy announced that Season 8 of American Horror Story would be a crossover of the Coven and Murder House seasons, we’ve been on the edge of our seats waiting for any news (and Stevie Nicks sightings). Well, we finally got our wish thanks to a Stevie Nicks American Horror Story selfie, posted by the 70-year-old rock ‘n’ roll queen herself at 3 a.m. after doing some late-night shooting with the anthology horror series. As you’ve probably already heard, Season 8 of American Horror Story is entitled American Horror Story: Apocalypse and involves the murdered ghost family from Season 1 and the young witches from Season 3. Presumably the witches reunite to help take down the evil child born at the very end of Season 1. 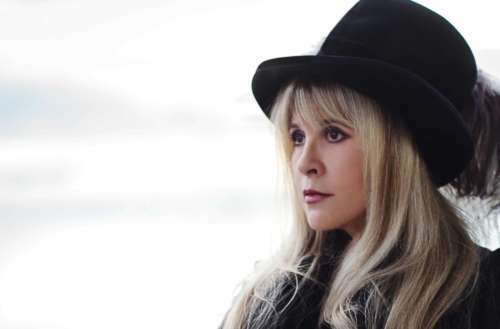 Nicks’ crimped hair suggests she’ll be again appearing as herself, the “White Witch,” but hopefully this time we’ll be able to see her cast some spells and weave some magic of her own. Thankfully, we got our wish: It was announced at the Television Critics’ Association press tour that Lange would be coming back as Constance Langdon, her role from Season 1, Murder House. What do you think of the Stevie Nicks American Horror Story selfie? Are you going to watch?